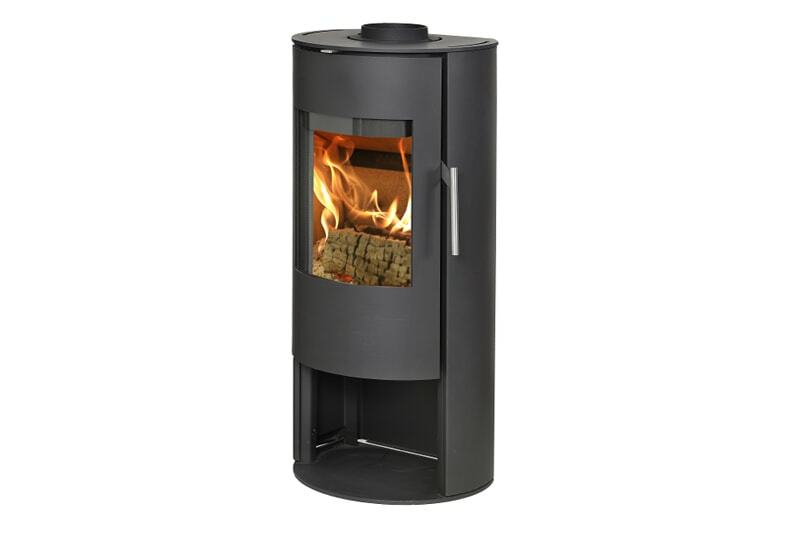 The Morsø 4043 is a unique wood burning stove that – owing to its unpretentious and functional design – is easily fitted into most homes. The height combined with the unadorned surfaces and the impressive view of the fire are very characteristic elements of this stove. Morsø 4043 has a dependable burning chamber that contributes to the stove’s user-friendliness when topping up with additional firewood. This stove not only meets the strictest environmental standards, it is also equipped with a handle that will always remain cold. With either open base for log storage or closed base.